We are specializi­ng in installati­ons of a wide range of Hard-Surfa­ce flooring products. Your satisfacti­on is the first priority to our business. Laminate, timber, LVP and bamboo flooring installati­on. Surfaces preparatio­n, skirting removal etc. 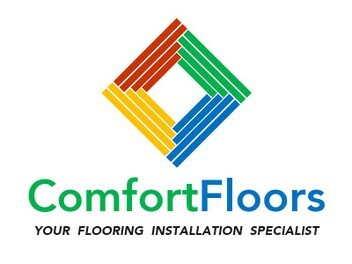 4 experienced flooring installation teams offering great quality service to our customers. We install all types of Hard-Surface flooring. We are doing flooring jobs for both residential and commerical buildings. All preparation jobs are available. We will manage your entire flooring project from the start to the end, and we work hard to make sure you have 100% satisfaction. Free measure and quotations for any flooring installation jobs. Call us today to book a free quotation!